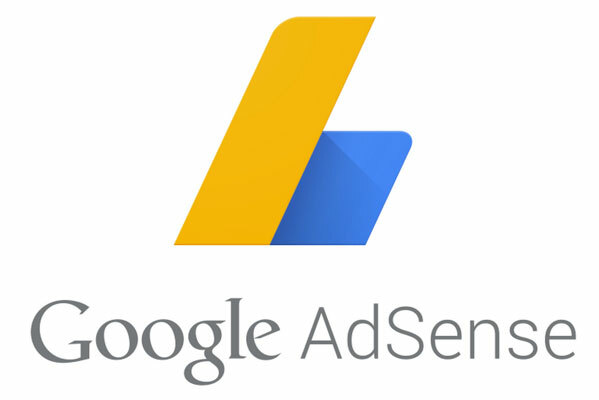 Google Adsense The Best Ad Network For Small And Large Publishers. You must apply, and Google must approve your site before you may earn money from AdSense. You can fill out an AdSense application directly at www.google.com/adsenseYou can also apply from within your Blogger blog. The application process may take several days before approval. It is free to place AdSense ads. AdSense for Search covers ads placed within search engine results. Companies, such as Blingo can create a custom search engine using Google search results. CPM, or cost per thousand impressions ads pay for every thousand times a page is viewed. AdSense ads are very unobtrusive, so it provides a better user experience than flashy banner ads. Because the ads are contextual, many people will want to click on them anyway, since the results may be relevant.